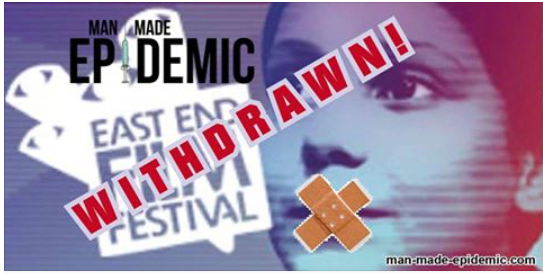 A new film which looks at how medications, including vaccines, pesticides and other environmental factors, including electromagnetic radiation are contributing to an epidemic of autism in young children will premiere in London on June 25. You can register for updates about the film on the website. 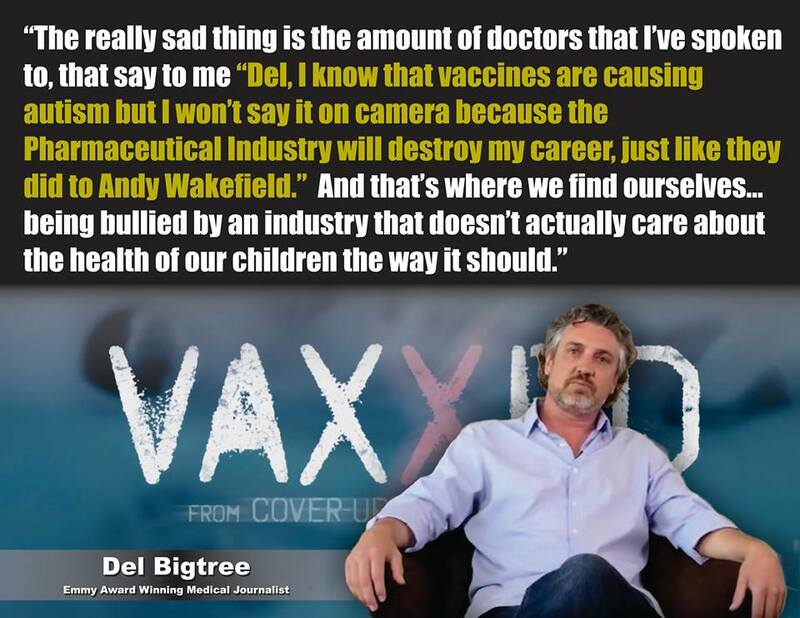 Like the documentary Vaxxed: From Cover-up to Catastrophe, the makers of Man Made Epidemic have had to deal with censorship. 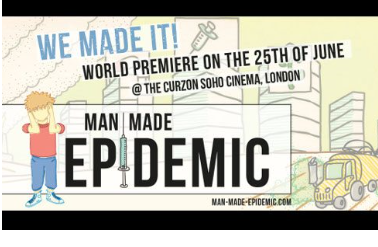 Man Made Epidemic was accepted for the London’s East End Film Festival and dropped from the film festival.